Manufacturing quality building products since 1961 Harvey is a leading manufacturer and distributor of high quality building products. 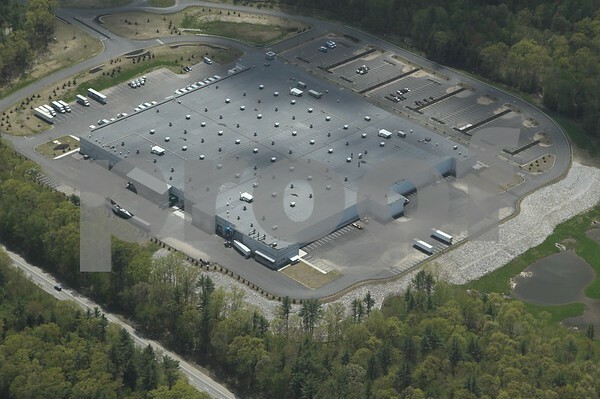 Founded in 1961, Harvey is a privately held, growth-oriented corporation headquartered in Waltham, MA. Harvey manufactures superior quality, attractive windows, doors and patio rooms right here in the Northeast. They have recently constructed state-of-the art manufacturing facility featuring additional automation, an in-house testing lab, and a dedicated recycling area to help preserve natural resources. 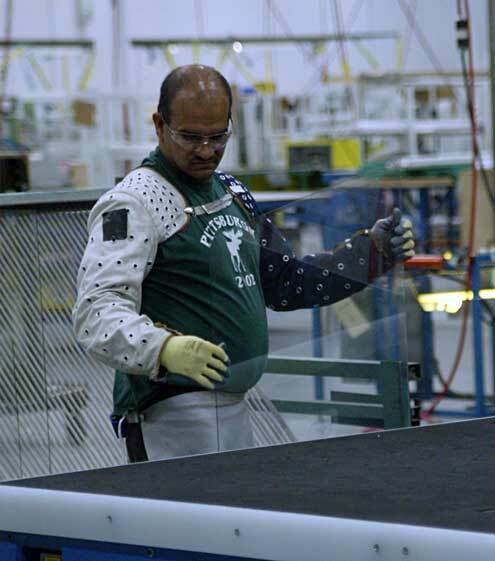 Harvey is one of the few US manufacturers who designs all of its own window products. On September 12, 2007 Harvey Windows Manufacturing plant officially opened with a Ribbon Cutting Ceremony with Governor Lynch in attendance. The plant turns out approximately 1500 windows and doors daily which are shipped all over the United States to wholesalers of the Harvey Windows product. Harvey Windows still a family owned business, does not work with retailers but through distributor channels some that have been in existence for generation after generation.